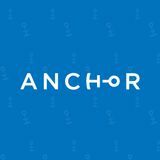 How Anchor Digital Can Boost Your Web Performance Through SEO SEO is the most successful and time tested method for driving traffic to your website. Search engines use algorithms that take into account a number of factors when ranking pages for a search query. Understanding the algorithms and knowing how to ensure that your web presence takes into account the factors that can help improve your rankings for your targeted keywords can make all the difference. 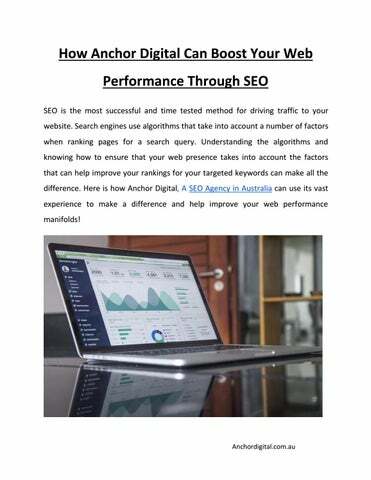 Here is how Anchor Digital, A SEO Agency in Australia can use its vast experience to make a difference and help improve your web performance manifolds!